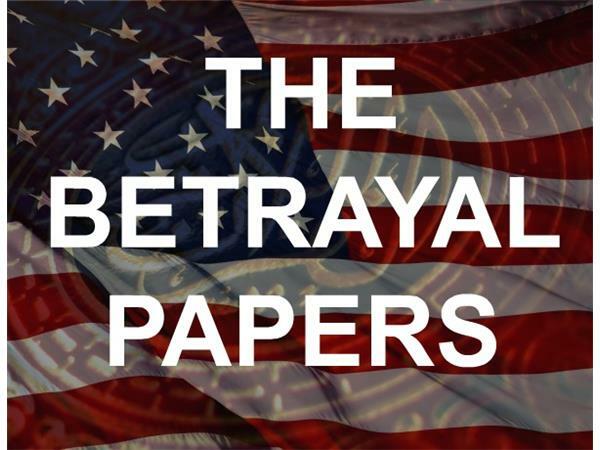 Part IV of The Betrayal Papers will examine foreign policy under Obama. It will explain how the Obama administration and U.S. Department of State have used the American military and standing in the world as tools to kick start the creation of a new Islamic Caliphate. Obama’s unconscionable enabling of and silence regarding a new genocide will be revealed. Finally, this article will offer a cursory reassessment of America’s allies, and which countries we have lost as friends.